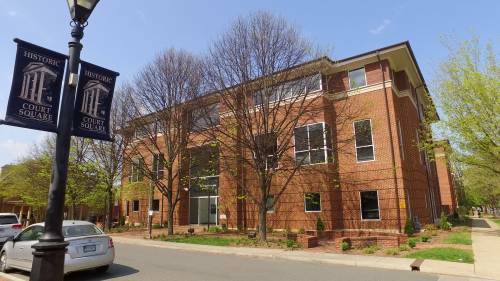 Located in the heart of historic Charlottesville, this Class A facility is steps from the Downtown Mall and its culture, arts and eclectic restaurants and boutiques and is conveniently located across the street from the City and County courthouses. The Court Square Building is home to many prestigious tenants, including Apex Clean Energy, an national firm that specializes in delivering carbon solutions at scale, Scott & Stringfellow Inc., a premier regional brokerage and investment banking firm, and Virginia National Bank Trust that provides relationship-oriented, sophisticated trust and investment management services to individuals, families and institutions. 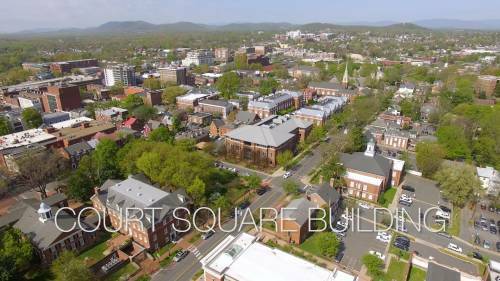 Court Square is also the future home of MichieHamlett Attorneys at Law, a local multi-service firm dedicated to providing exceptional legal services and value to their clients in Charlottesville and throughout Virginia.